The VC and GC Association was officially established following the Victoria Cross Centenary Celebrations in Hyde Park, attended by Her Majesty The Queen on 26th June 1956. Sir John (Jackie) Smyth Bt. 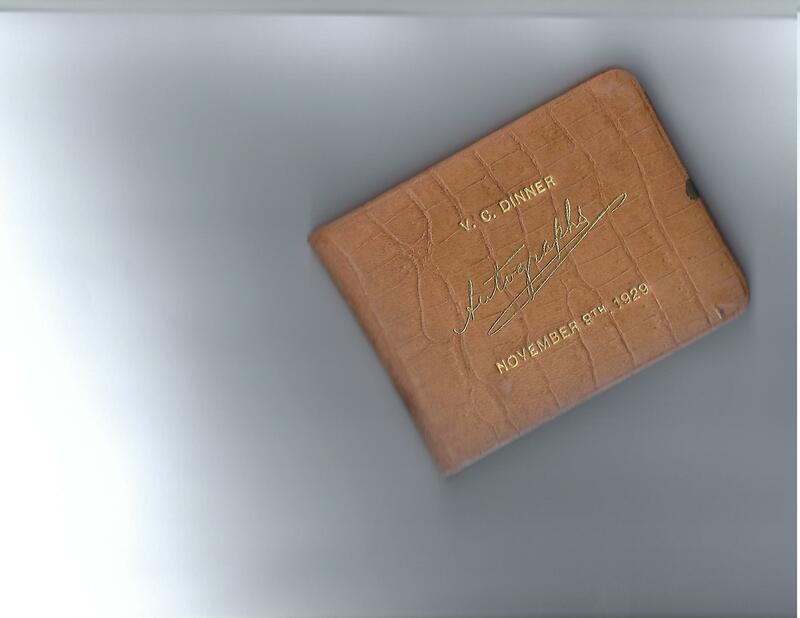 VC MC, at that time a Member of Parliament, agreed to be the founder Chairman. 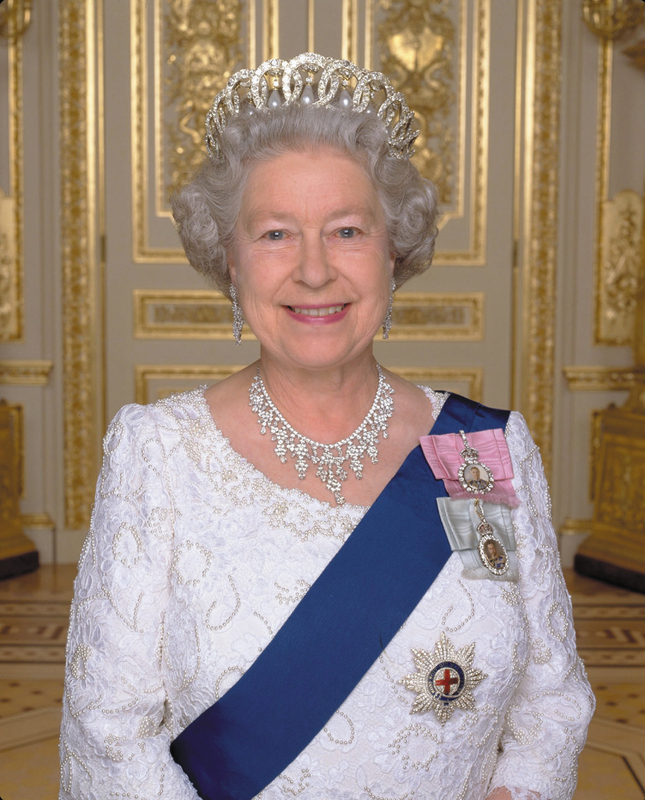 In 1957, Her Majesty The Queen graciously consented to be Patron and has fulfilled that role ever since. 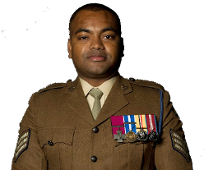 This page provides the history of the Association itself and both the Victoria Cross and George Cross medals in chronological order. 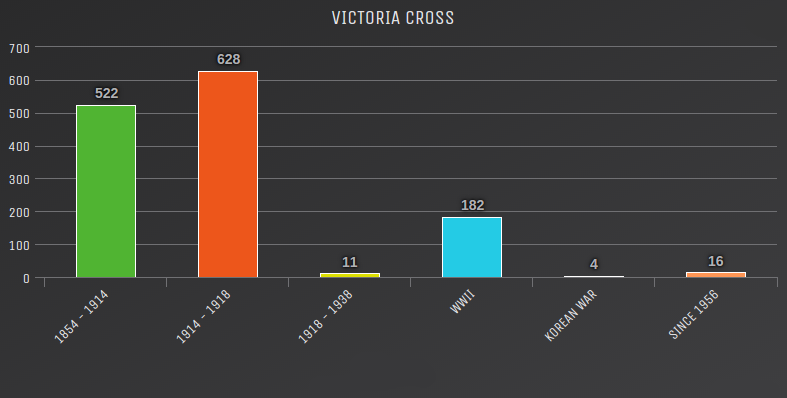 The Victoria Cross was instituted by Queen Victoria in 1856. It was created by Royal Warrant, signed on 29th January, and Her Majesty took a great personal interest in all the detail surrounding it including the design of the medal itself. The Royal Warrant for the institution of the Victoria Cross made no provision for it to be awarded posthumously. However, in 1902 an exception was made for six men who had died as a result of the gallant action during the Boer War. Thereafter, in 1907, six more individuals who had died in earlier campaigns were posthumously recognised. It had been stated in the Memorandum in the London Gazette, at the time that the death of each had been reported, that had they lived they would have been awarded the Victoria Cross. Thereafter, the award was made posthumously as well as to the living and the Royal Warrant was amended in 1920 to allow for this. However, the Royal Warrant did make provision for ballots to be held to nominate an individual to be awarded. Until 1918 this method for nomination was used when a Company had performed in a particularly heroic manner and wished to elect one of their number to be put up for the award. In the Indian Mutiny 46 were elected to receive the Victoria Cross under these circumstances. Provision was also made in the Royal Warrant for forfeiture of the award. Initially any holder who was convicted of a criminal offence lost the award by this provision - eight men so did. However, it is well known from a letter written by his Private Secretary, Lord Stamfordham, on 26th July 1920, that King George V "feels so strongly that, no matter what the crime committed by anyone on whom the Victoria Cross has been conferred, the decoration should not be forfeited. Even were a Victoria Cross to be sentenced to be hanged for murder, he should be allowed to wear the Victoria Cross on the scaffold." Since this 1908 the power to cancel and restore awards, although still included in the Royal Warrant that instituted the Victoria Cross, has not been exercised. The power to restore a Victoria Cross has never been exercised. 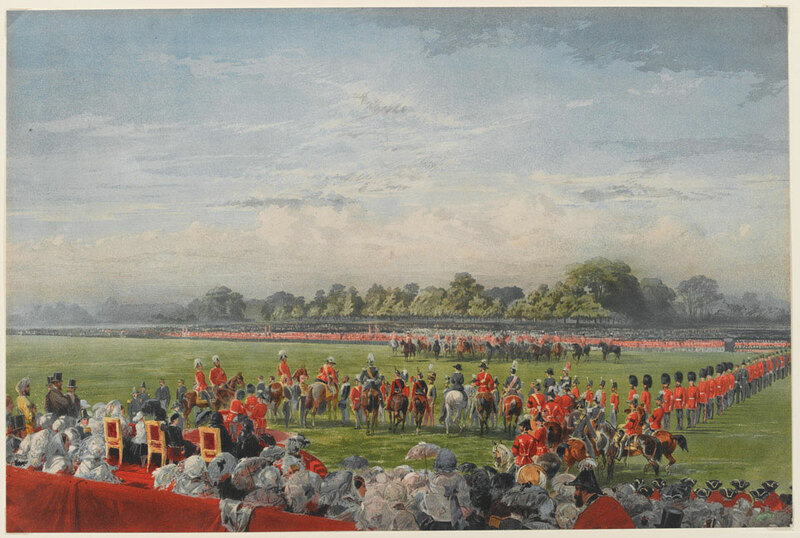 The first presentation of the Victoria Cross took place in Hyde Park on 26th June 1857 where 62 VCs were presented by Her Majesty to recipients who included five civilians. 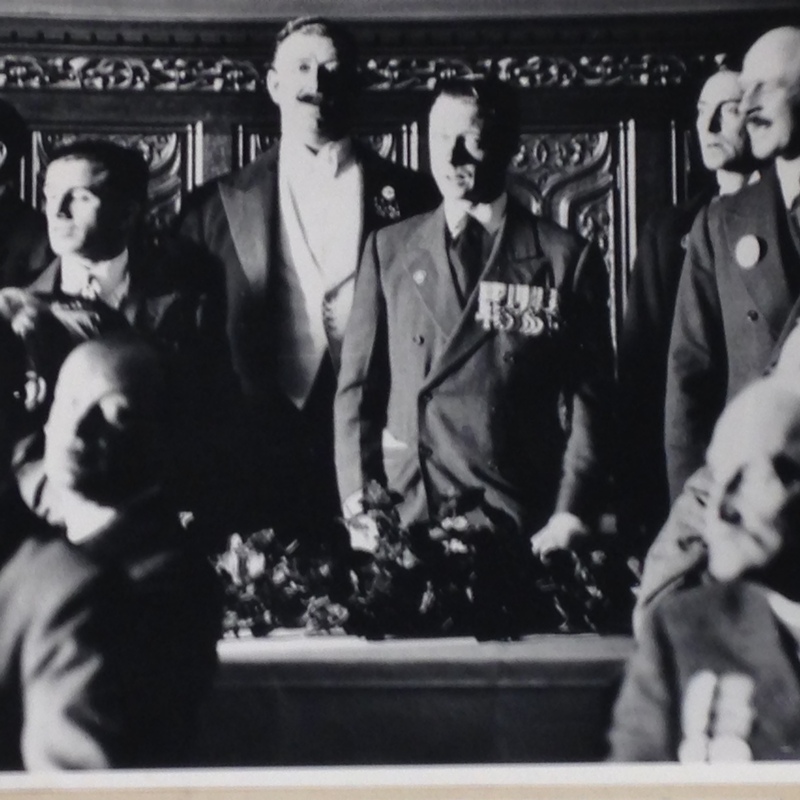 Both formal and informal gatherings of VC recipients had taken place for many years such as on Saturday, 9th November 1929 when a Victoria Cross Reunion dinner was held at the Royal Gallery, House of Lords. 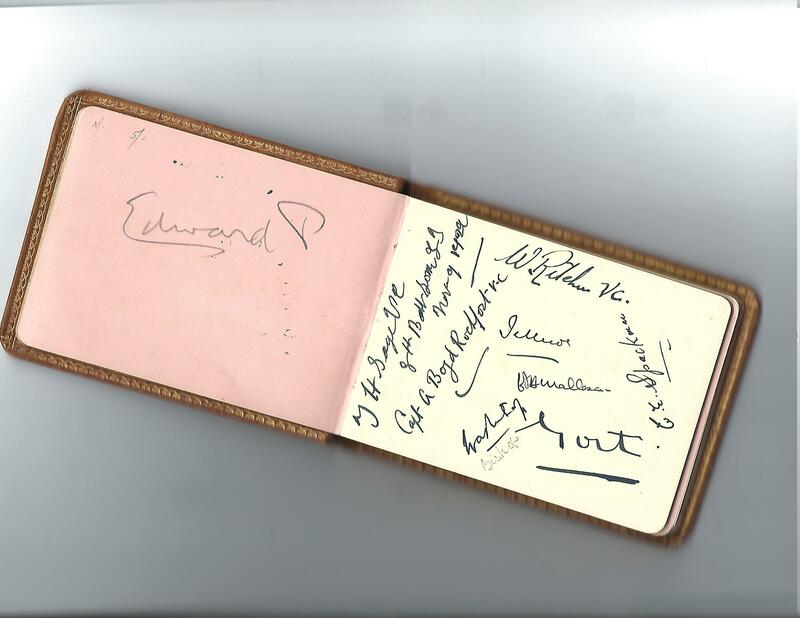 This was presided over by His Royal Highness the then Prince of Wales, later His Majesty, Edward VIII. Three hundred and eighteen VC recipients were present, and their VC actions went back as far as Rorke's Drift in the Zulu Wars. King George VI made a live broadcast from Buckingham Palace, at the height of the Blitz during the Second World War, on the evening of 23rd September 1940. In it he announced the intention to create the George Cross and the George Medal 'for acts of the greatest heroism or of the most conspicuous courage in circumstances of extreme danger'. He said, 'in order that they should be worthily and promptly recognised, I have decided to create, at once, a new mark of honour for men and women, in all walks of civilian life. I propose to give my name to this new distinction'. The Royal Warrant was initiated the following day. Before 1940 there had been other gallantry awards made to those who at various levels in in specific areas had displayed selfless courage. However, there was no award open to all. The George Cross (and the George Medal, instituted by the same Royal Warrant) was open to all those who, when not in the face of the enemy, acted with selfless heroism when in extreme danger. The highest of these other awards were the Albert Medal (1866) and the Edward Medal (1907) and the Medal of the Order of the British Empire, for Gallantry (1922), known as the Empire Gallantry Medal (the EGM). The Albert Medal, in Gold (1st Class), Silver (2nd Class) and Bronze (3rd Class) was awarded for life-saving action at sea and, later, in 1877, for life-saving on land. The Edward Medal, in Silver (1st Class) or Bronze (2nd Class), was essentially open to those involved with mining and industry. The EGM was, until 1940, the only Gallantry award that was available to all citizens in the British Empire. 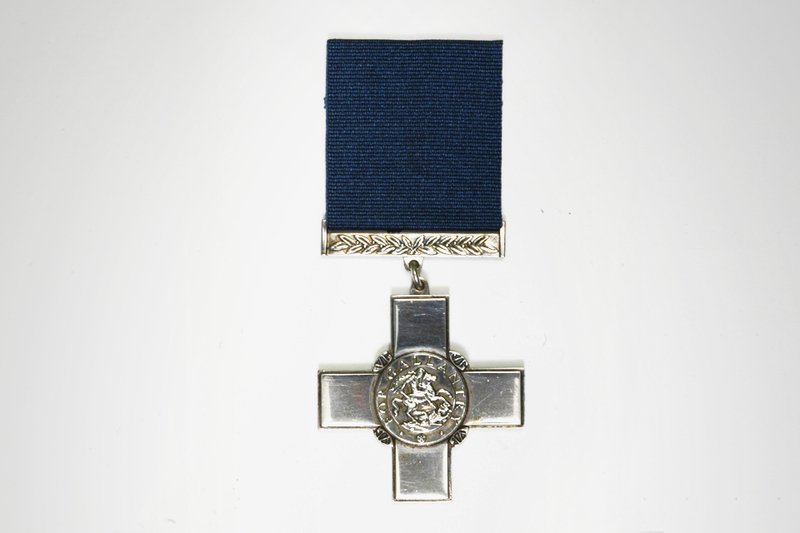 When the George Cross was instituted in September 1940 it was decreed that all living recipients (112) of the EGM should exchange their award for the George Cross. It was also decreed that the next of kin of those who had been posthumously awarded the EGM, after 3rd September 1939, should exchange their medal for the George Cross. In 1971, those living holders of the Albert Medal and the Edward Medal had their awards translated to the George Cross and recipients were invited (rather than commanded) to exchange their medals. By this time both these medals were becoming obsolete and had only been awarded posthumously since 1949. Despite the invitation to exchange putting the onus on the recipient to made a decision to forfeit their original medal for the George Cross, there was an absolute entitlement to these individuals to the post-nominal GC. Several individuals, including some of our members, have preferred to retain their original medal. Records of who was in receipt of these medals have been difficult to trace and we are still unearthing those who should be included amongst the number GC recipients. For this reason, whilst at the time of writing we believe our statistics regarding the number of GCs awarded to be correct, these may be revised as others are unearthed. Although various suggestions had been put forward about forming a Victoria Cross Association, it was not until after the Centenary Celebrations in 1956 that such an Association was finally founded. 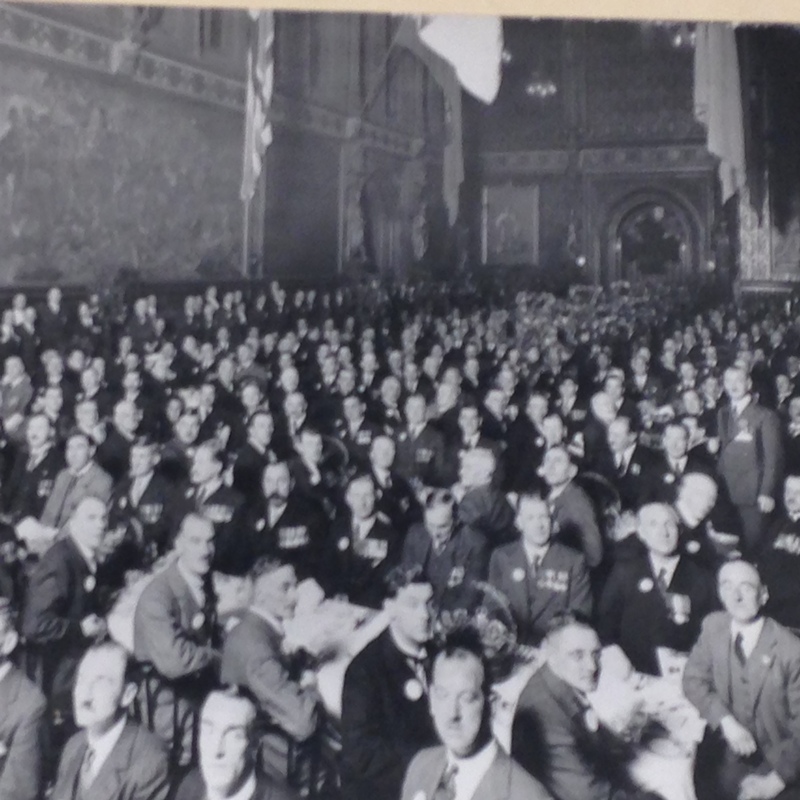 The 1956 Centenary gathered 299 VCs from all over the world, the focal point being a review of holders in Hyde Park by Her Majesty The Queen on 26th June. At the second Committee meeting it was decided to invite George Cross holders to become Associate Members; this was felt to be in accord with King George VI's direction that the George Cross (awarded for gallantry when not in direct personal contact with the enemy) should be of equal standing with the Victoria Cross. 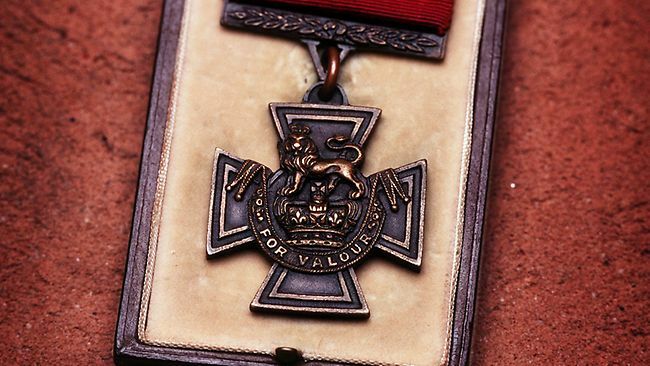 It was also felt that future awards of the George Cross were likely to be rather more frequent than the Victoria Cross, since warfare on the scale of the last two world wars could not be visualised. In 1962 it was decided it would be more appropriate for GC holders to be full members, and the Association was re-named The Victoria Cross and George Cross Association. Until 1980, when it was thought more appropriate to postpone the Reunion by a year in order to celebrate its Silver Jubilee in 1981, Reunions have taken place in alternate years since 1956, the most recent Reunion being held in 2014 and the next being held during May this year. Notable Reunion occasions include the 1990 Reunion which celebrated the 50th anniversary of the institution of the George Cross, the 2003 Reunion which included the Dedication Service of the VC and GC Memorial in Westminster Abbey on 14th May and the 2006 Reunion which marked the 150th Anniversary of the Victoria Cross and the 50th Anniversary of the Association. 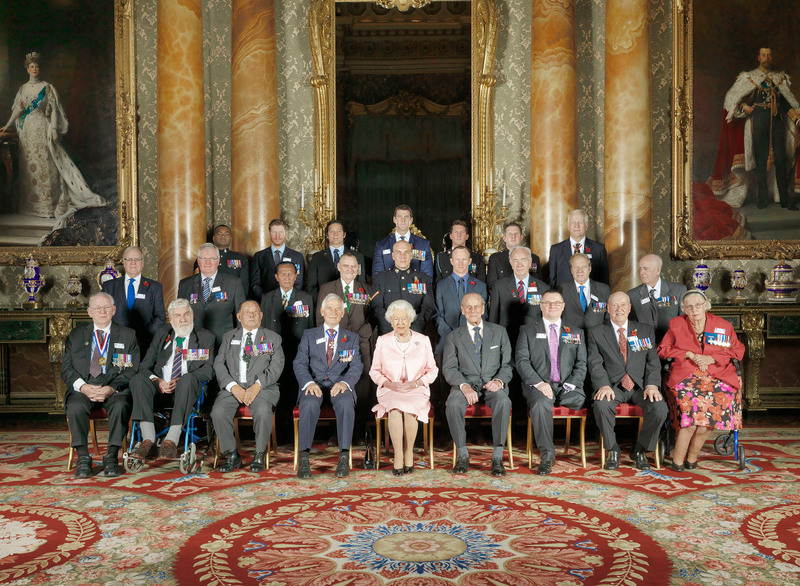 In addition, in 2015 the 75th Anniversary of the institution of the George Cross was celebrated along with George Medal holders as members of the Gallantry Medallists' League. The tradition of signing autographs for one another at the Members' Dinner which is a practice that pre-dated the existence of the official VC and GC Association, some things have changed and been extended - perhaps as the numbers of the members themselves has diminished as the awards seem to be bestowed more and more infrequently, the members have sought to bring others into the fold to some extent. For some years now relatives and descendants of former VC and GC recipients have also been invited to share in the Reunion Service of Remembrance and Re-dedication which is held at St Martin-in-the-Fields, Trafalgar Square. This event is generally attended by our President and those who have been a valued support to the Association are also invited. The Association has always had both a Patron and a President. 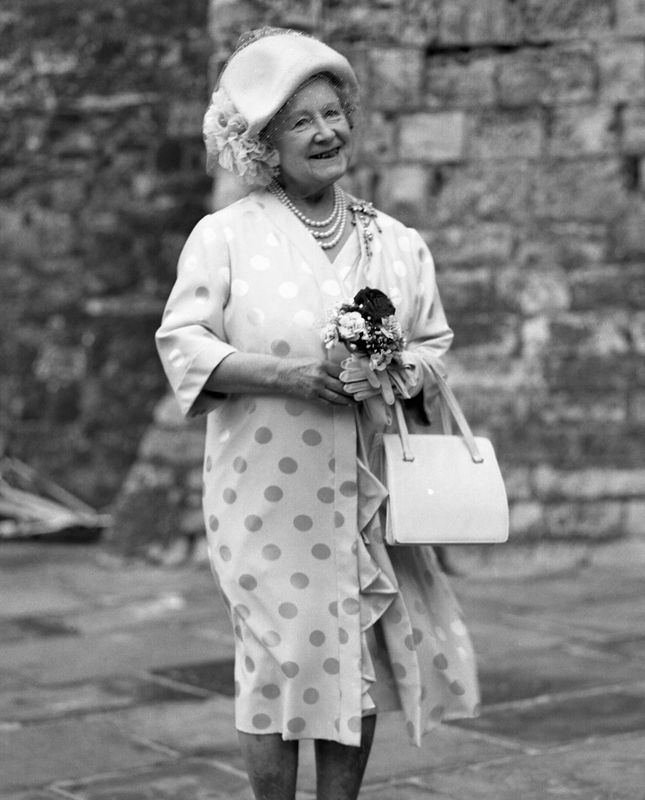 The Association was greatly honoured and of course the members very much delighted when Her Majesty The Queen graciously consented to be Patron in 1957. She has fulfilled that role ever since. The Association has always had both a Patron and a President and we have been incredibly fortunate in our Presidents. 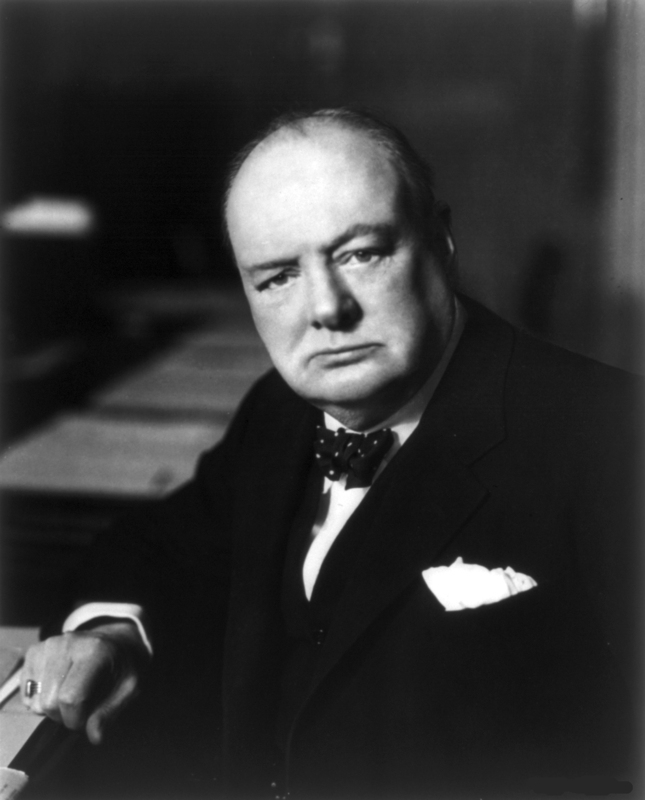 Sir Winston Churchill took on the role as our first President in 1959 until his death in 1965 when Brigadier The Rt. Hon. Sir John (Jackie) Smyth Bt., VC, MC was elected President as well as holding the office of Chairman until 1971. He continued as President until his death in 1983 when Her Majesty, Queen Elizabeth The Queen Mother kindly and graciously consented to fulfil the role. 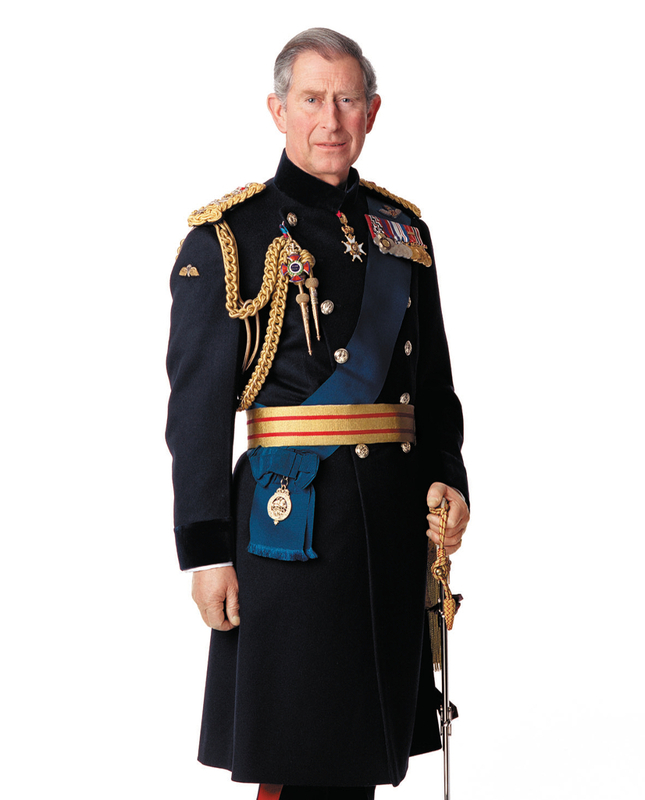 Her grandson, His Royal Highness The Prince of Wales succeeded her in upon her death in 2003. A photograph of Jim Beaton GC, Chairman elect, thanking Stuart Archer GC, out-going Chairman, on behalf of the Association for his time and service in office. The Chairman is always a member of the Association, a VC or a GC recipient, and is always elected by his fellow members. The first Chairman was Brigadier The Rt. Hon. Sir John (Jackie) Smyth Bt., VC, MC thanks to whom the Association began formally in 1957. His family have remained in close touch with the Association, and his grandson, Andrew Smyth has in fact just agreed to become a trustee. After Jackie Smyth relinquished the position in 1971, Rear Admiral B.C.G. Place VC CB CVO DSC was elected to the position. He served until 1994 when Colonel B.S.T. Archer GC OBE ERD took on the responsibility. In turn, Mr J.W. Beaton GC CVO JP became the first non-military and first George Cross holder to fulfil the position. He handed the reigns over to Major P.A. Norton GC in 2014. The Rt. Hon. 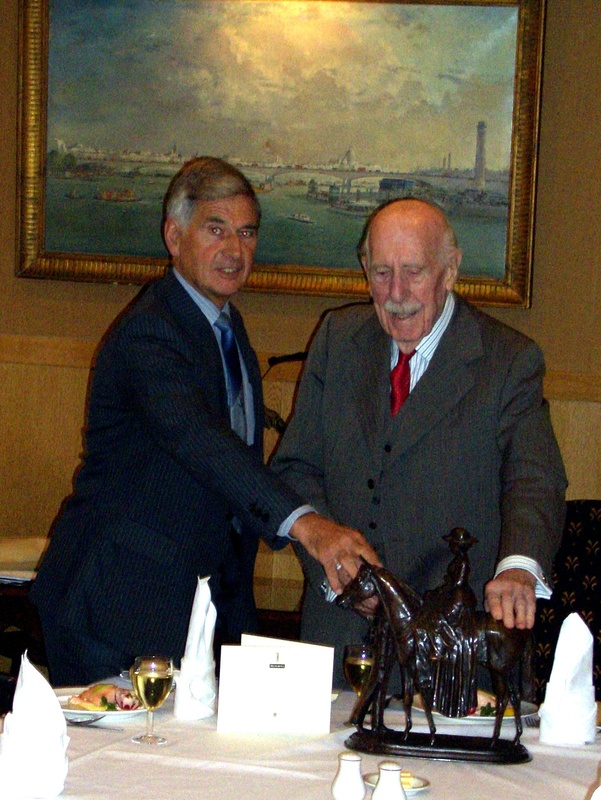 The Viscount De L'Isle VC KG GCMG GCVO became Deputy President in 1983, handing over to Sir Roden Cutler VC AK KCMG KCVO CBE in 1991 who was succeeded by The Rt. Hon. 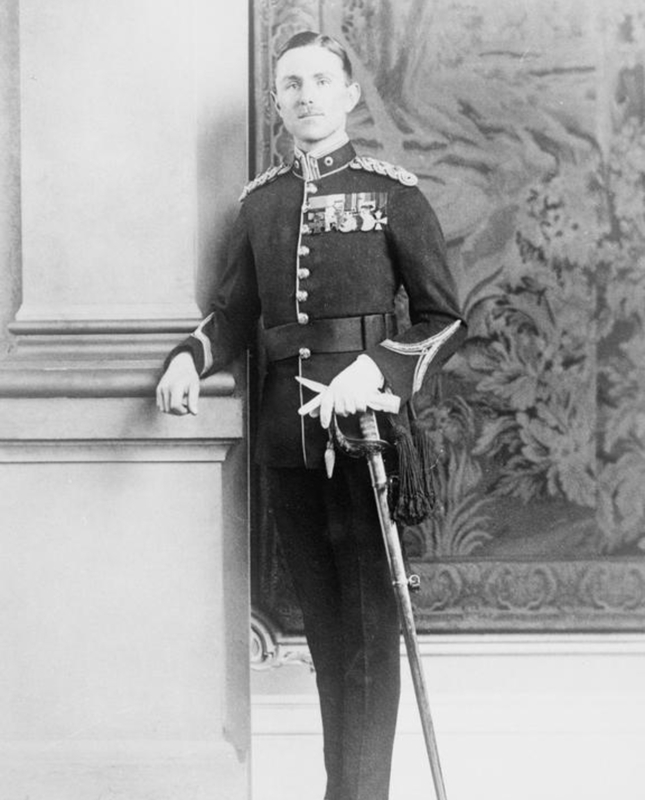 Sir Tasker Watkins VC GBE DL who died in 2007. The post has not been filled since and is now obsolete. There are other offices of the Association fulfilled by members. If you skip to the membership section you will be able to see who fulfils what responsibility. In 1962, with funds drawn largely from the donations of well-wishers, a VC and GC Benevolent Fund was formed and for many years the Association was able to give a helping hand to members and widows in need. This has charity has now been merged with the Association, creating one charitable entity with wider objects. 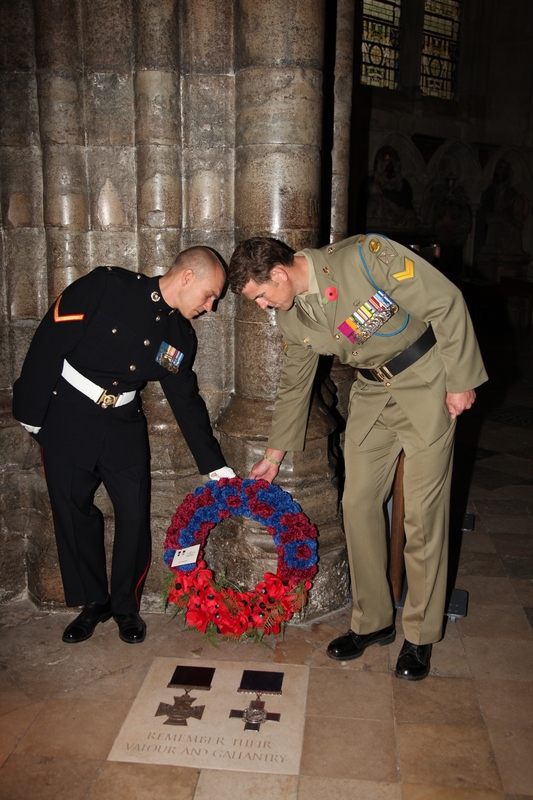 Whilst the Association has always responded to requests for information and often advised on the history of the VC and the GC, in recent years we have decided that we needed to be more proactive in this area. In 2013 our three volume 'The Victoria Cross and George Cross, The Complete History' was published by Methuen and is available for purchase. Click here to down-load the flyer. The Association has a living archive which we are also planning to make available to the public. Through this and other means we are now working on supporting more actively the education of the public on the values and instances of the awards - more to follow as plans develop. The Association continues to primarily help and support its members and thier families. In future the Association hopes to continue to raise awareness of the United Kingdoms highest decorations alongside providing a valuable public service through education projects, restoration projects and public engagement.